Rev. 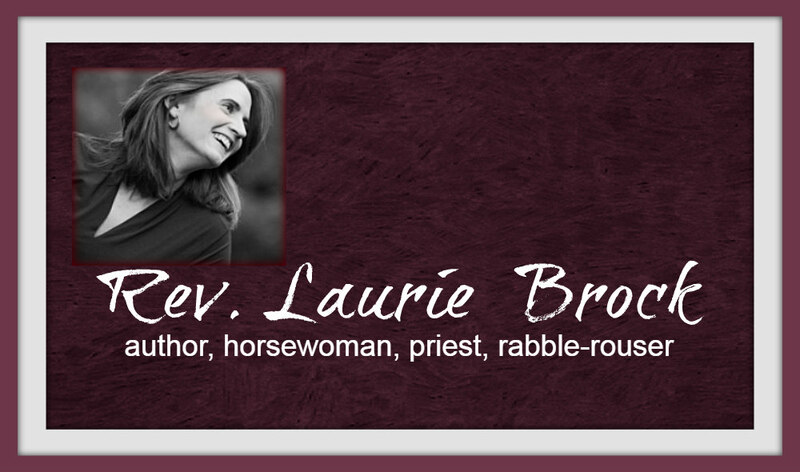 Laurie Brock: Could You? Could you pray for them as they did these things? Of all the images of the Civil Rights Movement that serve as icons for a Christ-like faith, this is one that never ceases to humble me and challenge me in love. The image is from the Woolworth’s lunch counter in Jackson, Mississippi taken on May 28, 1963. College demonstrators participated in a sit-in to integrate the whites-only lunch counter in Mississippi’s capital city. John Salter, a Tougaloo College professor, sits with Joan Trumpauer and Anne Moody as white high-school students revile and hate them. Anne Moody and another friend begin praying as they were subjected to actions of hate on account of inclusive love. A white man, hearing Anne praying for those who were persecuting her, slapped her face. Could you continue to pray? To read the complete post, click here to go to 50 Days of Fabulous.